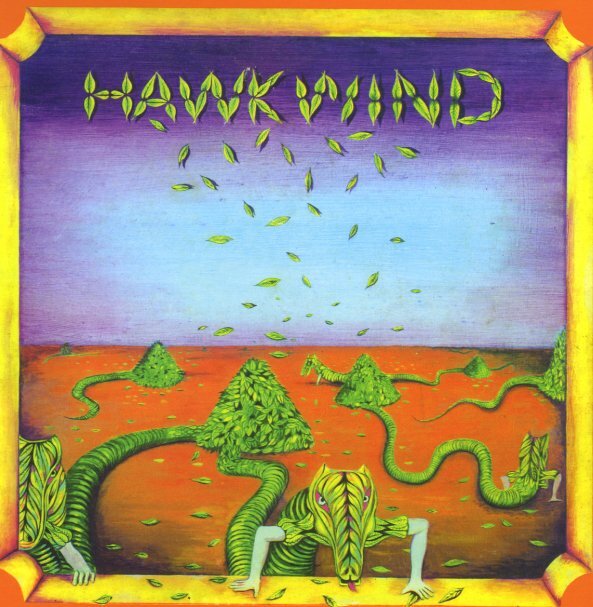 The fantastic first album from Hawkwind – a pure moment of genius, from a time when the group had so much to deliver, and hadn't yet succumbed to their own greatness! If you only know later work, the style here is maybe more closely tied to some of the more familiar late 60s modes from the UK – certainly nascent prog and trippy psych elements at play – but, as with Pink Floyd right at the start, these guys are really marking their own territory – in part by their inventive blend of electronics with soaring guitars, driving rhythms, and some especially great touches on alto sax. The whole thing's wonderful – a record that should have been huge at the time, and which has certainly gotten legendary status since then – and titles include "Hurry On Sundown", "The Reason Is", "Be Yourself", "Paranoia (parts 1 & 2)", "See As You Really Are" and "Mirror Of Illusion". © 1996-2019, Dusty Groove, Inc.